Gorgeous Oakville ranch in convenient, desirable & quiet location!! 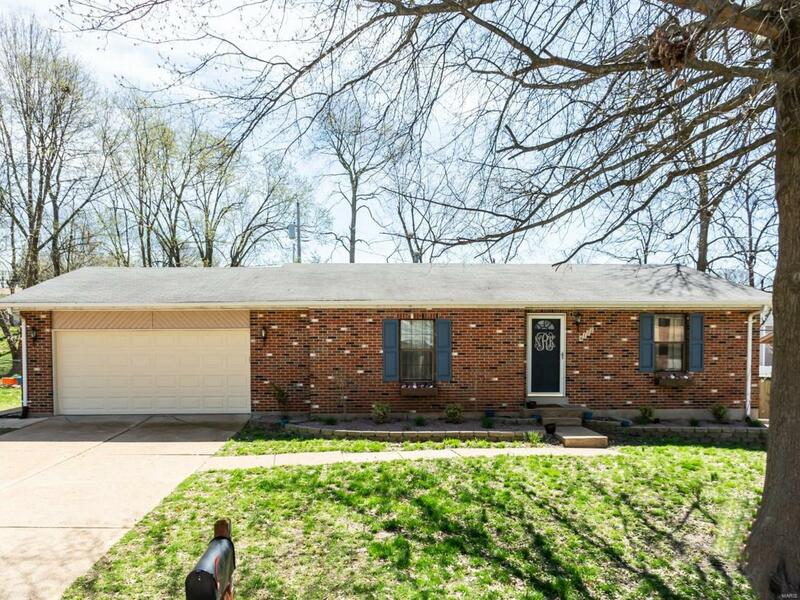 So much to like about this home beginning w/ the all-brick front elevation, large front yard, 2-car garage & tasteful landscaping. 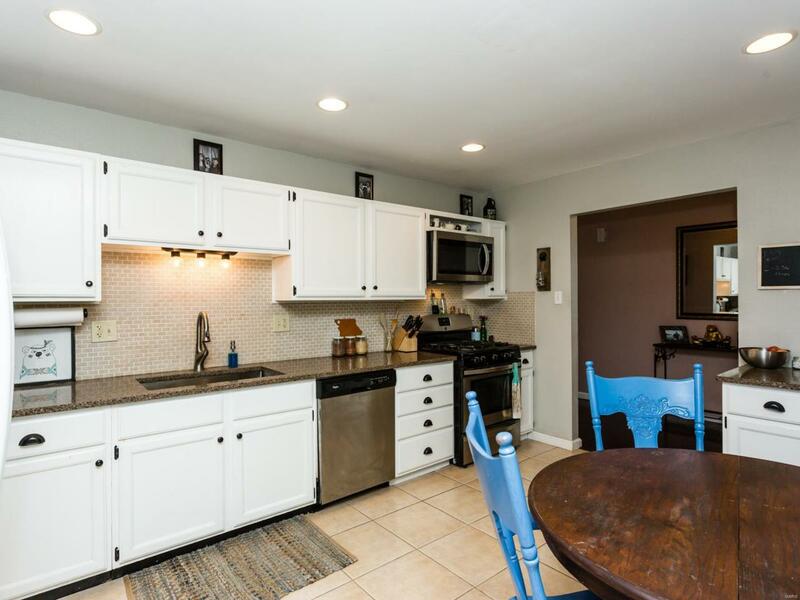 The first impression of the interior starts w/ the huge updated kitchen featuring tile floors, recessed lighting, quartz counters, white cabinets, backsplash & stainless appliances. The open great room is flooded by natural light thanks to the french doors leading you to the backyard deck. Ahead of its time, the home features a divided bedrm floorplan allowing for much needed privacy. The comfortably-sized master bedrm suite offers an updated half bath while bedrms 2 & 3 are large and are serviced by an updated hall bathrm. The basement is wide open just awaiting your finishing touches. 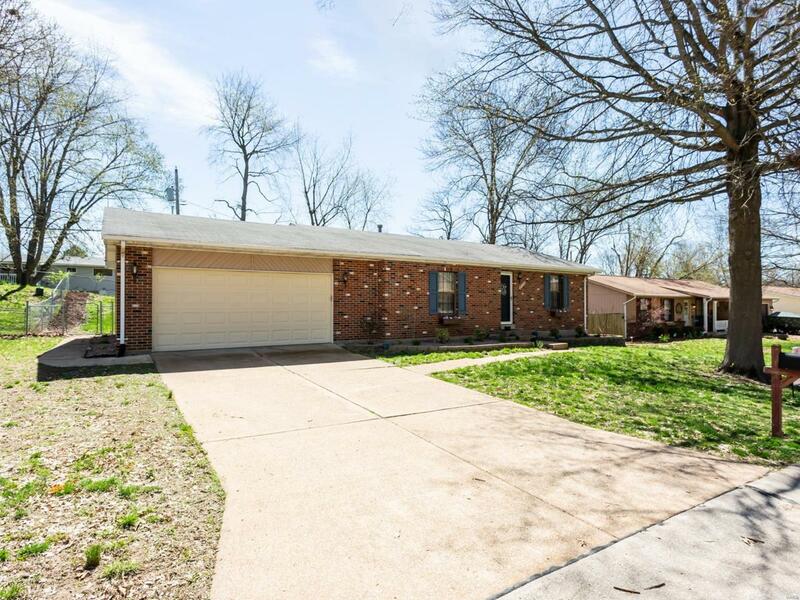 A level, functional & fenced backyard including a deck & patio is perfect for entertaining, children playing and dogs exercising. 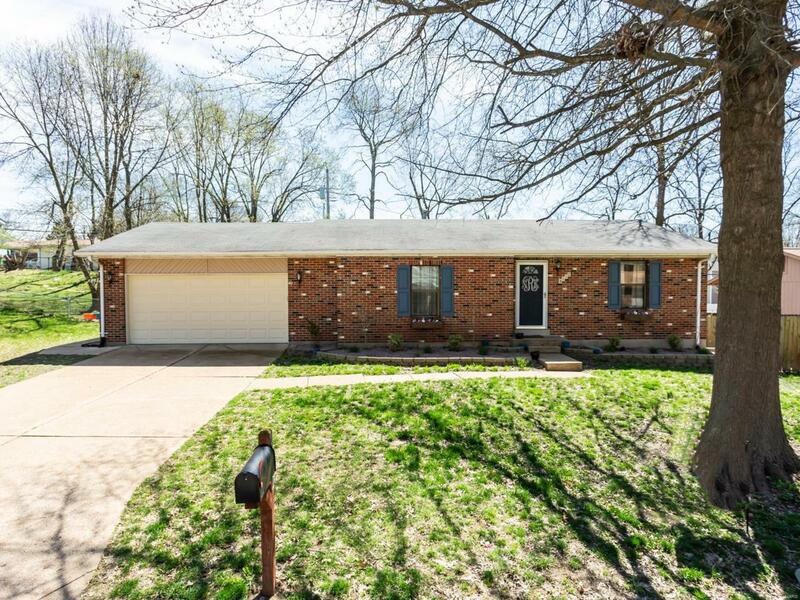 Close proximity to HWYs and great schools round out this home!